Complementing the chiropractic service offered at Atlas Chiropractic, Dr. Tony Nieter, DC also provides healthy solutions through his customized stretch & exercise program along with nutrition consultation and Standard Process nutritional supplements. Ultrasound, Massage, Therapy Stimulation and Cryotherapies can also be applied in conjunction with routine chiropractic adjustments. Atlas Chiropractic also offers custom cast Footlevelers Orthodics. Atlas Chiropractic believes that the care we provide is only one element of what constitutes quality health service. Therefore, we will work closely with your medical physician to provide a more complete medical treatment. When needed, we will always refer you to any other necessary health care providers who can better assist you with your personal situation. Dr. Tony Nieter, DC is a licensed Doctor of Chiropractic with the National Board of Chiropractic Examiners and the State of Montana Board of Chiropractic. He is certified in Applied Kinesiology and is a member of ICAK. Dr. Tony Nieter, DC is also a member of the American Chiropractic Association and the Montana Chiropractic Association. 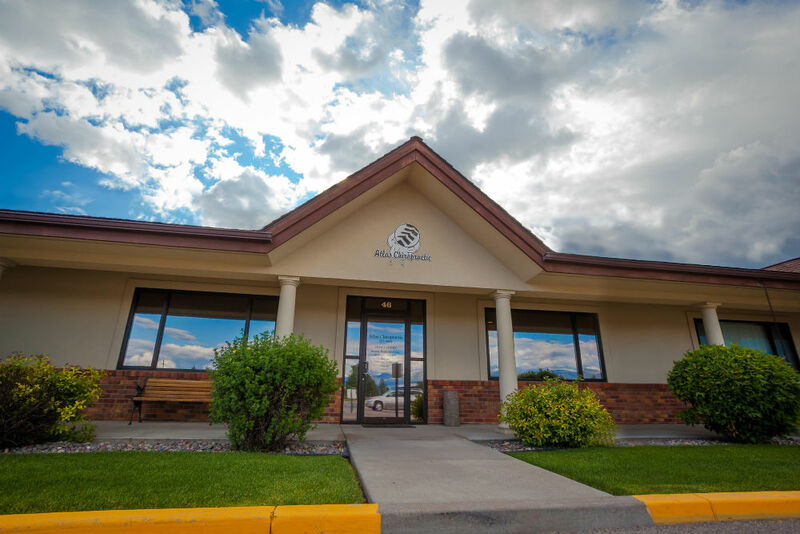 Atlas Chiropractic is located in Village Plaza at the corner of Whitefish Stage and W. Evergreen in Kalispell. We accept most insurances and are a preferred provider for a variety of insurance plans. Call today for an appointment or check out our New Patient Information page to learn more about your first visit to Atlas Chiropractic.